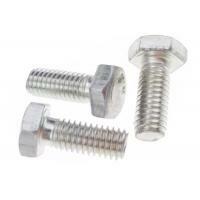 Binding Screw is combined with a male screw and a female screw and a truss head with slot or phillips drive for mating screw and flat head for male screw ; Normally , depth for female screw is same as the length of threaded length for mating screw , but sometimes, the threaded length for male screw is longer than the hole depth for secure more files . 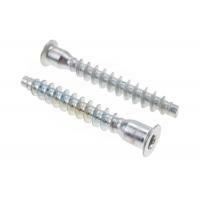 We recommend you measure your file thickness first to confirm the length of post so that binding screws can be operated smoothly . 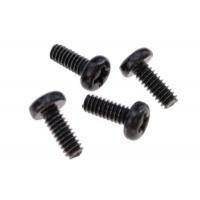 Normal specification for binding screws are from M2 to M8 based on standard . 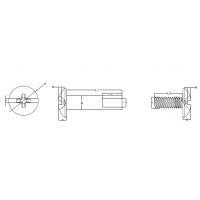 Note : " L1 " is cnfirmed according to your request . 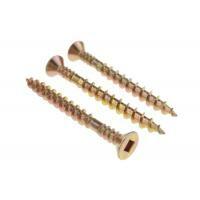 We provide multiply materials for binding screws as aluminum , Carbon steel ,Stainless Steel and Plastic for various uses . 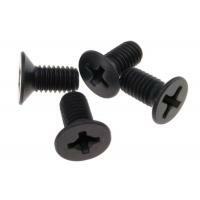 Binding Screw are used to many fields like book binding industry ,finance fields and Medical area and so on . 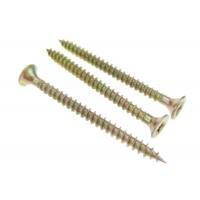 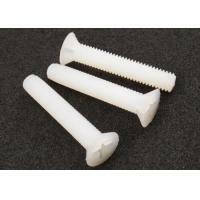 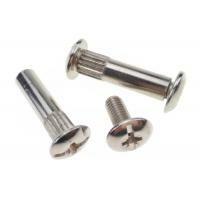 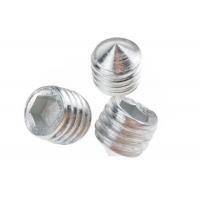 We offer different finish as zinc , nickel ,brass ,Tin and black oxide for binding screws . 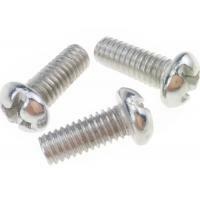 We offer many specifications for binding screws and we accept customization also , if you are interesting in our binding screws , please contact us by phone 86-769-82601418 or email us via group1@vedali.com .